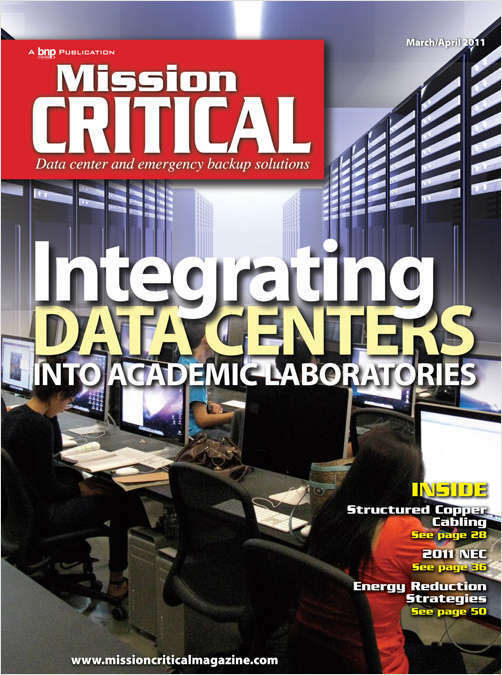 Free Magazine Subscription: "Mission Critical"
Is issued every month to provide you with practical solutions to all manner of issues facing the data center designer, manager, owner and operator. By submitting this content request, I have legitimate interest in the content and agree that BNP Media, their partners, and the creators of any other content I have selected may contact me regarding news, products, and services that may be of interest to me. Do you wish to receive a FREE subscription to Mission Critical? Would you like to receive the Mission Critical eNewsletter for FREE? In lieu of a signature, we requires a unique identifier used only for subscription verification purposes. What is the first letter of your mother's maiden name?